Starting the month with a bang! 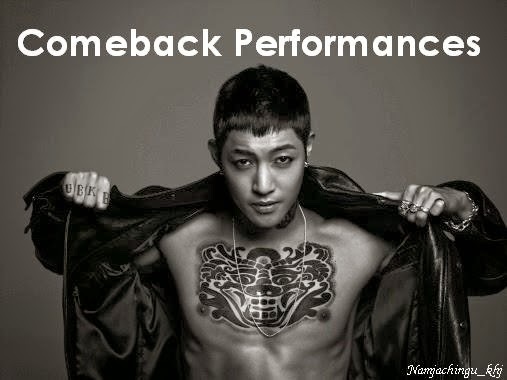 Hyun Joong performed 'Unbreakable' and 'Your Story' earlier and too bad I wasn't able to watch it live. However, a very generous one has shared an HD Video of it. So for those who missed it like me, this is our chance to witness his awesome performance! 김현중 짱! 짱! 짱! *Replacing the link with the video from MNET's Official YouTube Account. Enjoy!